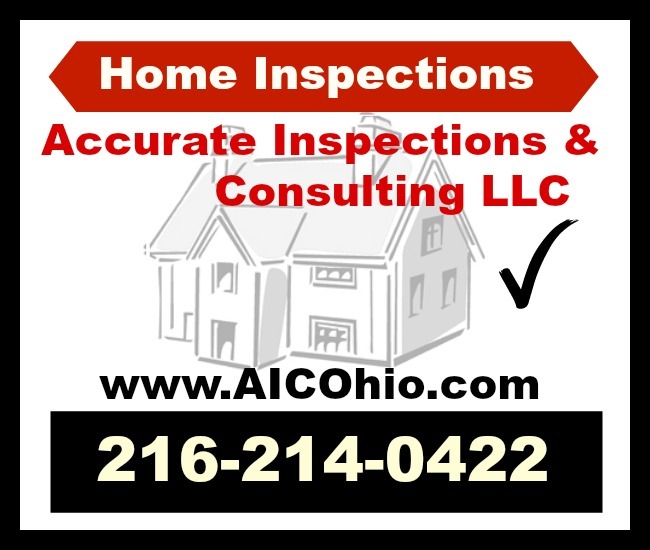 AIC Accurate Inspections & Consulting, LLC - Cleveland Ohio Home & Commercial Inspections: When and Why to Get a Home or Property Inspection? Call 216-214-0422 today to schedule your home inspection appointment. 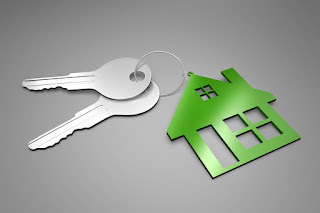 When and Why to Get a Home or Property Inspection? 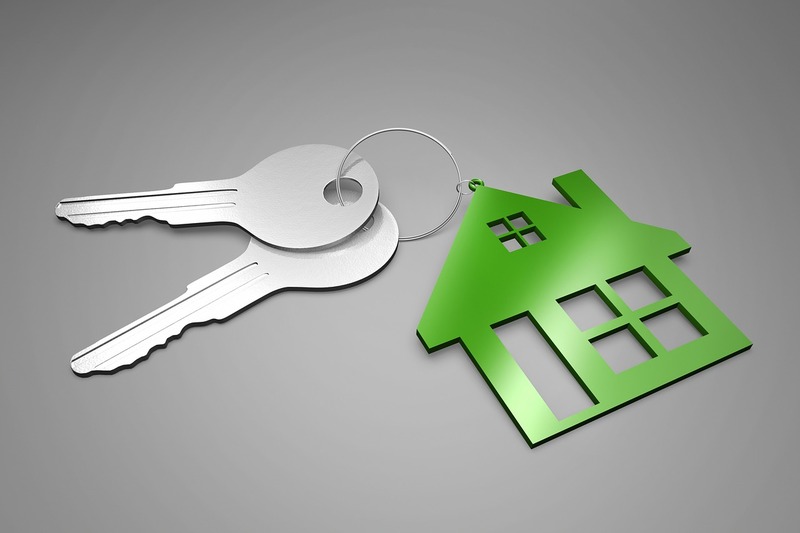 Buying a home or any real estate investment property is probably the largest expense you will ever have. You want to make sure that if you're investing in your future, your investment is worth the expense and you don't end up with a money pit, or more problems than you can handle. Luckily, that doesn't usually happen. It is good to have an idea, though, about any issues your future home or investment property may have so that they can be fixed. A thorough home or property inspection can give you an idea of what issues your future property may have. Most home inspections are done before you decide to buy a property. A home inspector will examine your house, including HVAC, electrical wiring, water heater, plumbing, roof, structural components, foundation, interior spaces, insulation, and built in kitchen appliances, among other things. Radon and other environmental testing can also be done. A thorough visual inspection will be done to the areas that can be seen. It is a topical visual inspection, as the inspector obviously can't cut holes in the walls. If the inspector thinks that there is an issue with something, he/she may suggest that you call an expert (plumber, electrician) for further diagnosis. A home inspection can help either the buyer or the seller. If you're a seller and you'd like to have a heads up about any issues before you put your house on the market, you can either take care of minor issues before you sell or decide to sell as-is. As a buyer, if there are any issues found, you can use them in negotiations to either get a better price or have the seller fix the issues before you sign the contract. A home inspector has a detailed list of everything that he/she checks. Rest assured, each thing that they check will be part of your detailed report that you will receive. 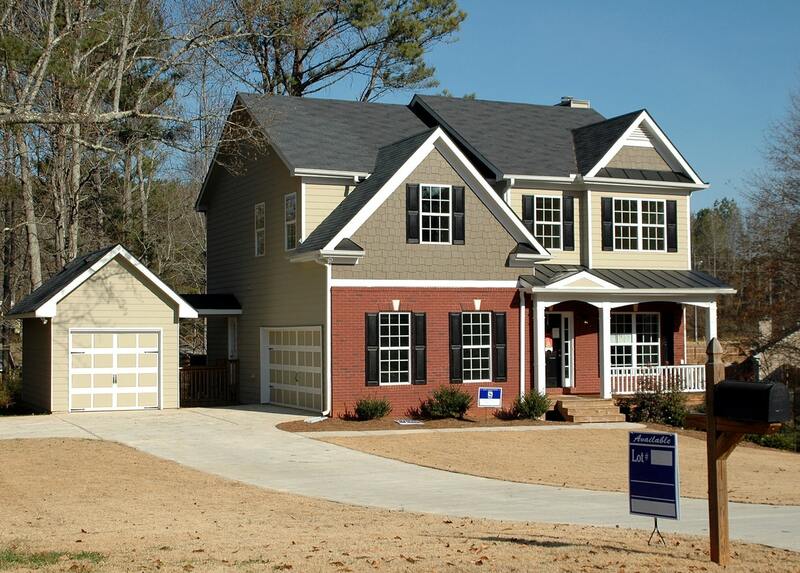 You can see a sample home inspection report at this link: https://goo.gl/BTKcMC And a good home inspector will walk you through and explain as the inspection is being done. A home inspection is a good idea so that you know what you're getting into and to be familiar with all of the components of your new living or work space. There's no reason to be intimidated by issues that may arise. You just need to be knowledgeable. A home inspection can help. When all works out, you will hopefully be the proud new owner of your "dream" home. 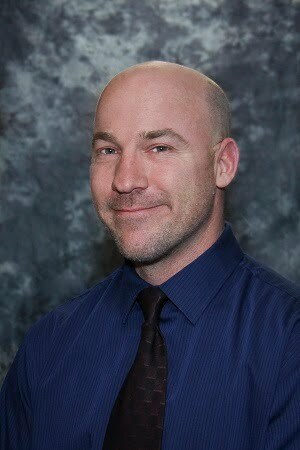 Michael did a fantastic job with our home inspection. About a year later when we began having roofing issues, he came back and took a look at our roof to verify our issues with the insurance company. The article has amazing information, it’s very essential to inspect you property either you buy a new one or the current you are living in. I am glad you for shared such a useful info. The blog article very surprised to me! Your writing is good about this Roof replacement Palm Beach topic. In this I learned a lot! Thank you! If you are purchasing a new house, buying an investment property, or expanding your offices into a new commercial building, we can provide a thorough home inspection or commercial building inspection. Call 216-214-0422. Based out of North Royalton, we serve Cleveland, Ohio and the surrounding suburbs. Call 216-214-0422 to schedule your home or commercial property inspection appointment today.